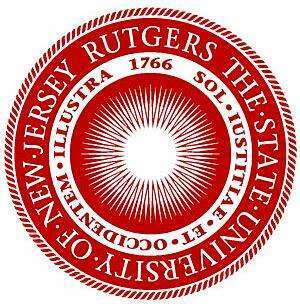 Required Essay: Rutgers University is a vibrant community of people with a wide variety of backgrounds and experiences How would you benefit from and contribute to such an environment? Consider variable such as you talents, travels, leadership activates, volunteer services, and cultural experiences. Only personal essays submitted via our website will be considered. You may enter a maximum of 3800 characters including spaces.